For some reason, seeing pages of CIVIL WAR II: THE OATH and hearing about the upcoming SECRET EMPIRE story got me thinking about the first Nomad Story. Specifically a part of the end. 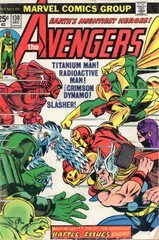 AVENGERS #0 showed that the Vision has altered his own mind so that when he remembers Wanda, he isn't affected by any emotions that go with it. Kind of what Rogue did to Carol Danvers by accident, the Vision did to himself on purpose, so every time he sees Wanda he won't want to lie down and die. 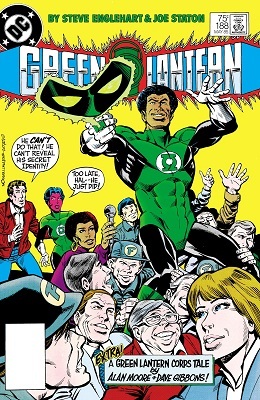 Tagline on the cover: "The Official Continuation of the Hit Movie!" SPECIAL MARVEL EDITION #16 is the second appearances of Shang Chi, and ends with a brutal battle between Shang Chi and his foster brother M'Nai, a.k.a. Midnight. The origin of the Falcon! 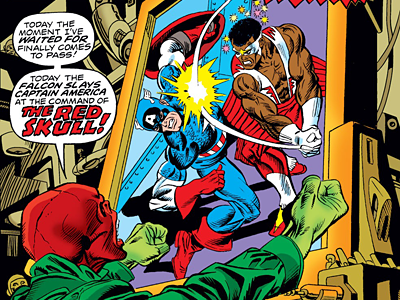 Captain America has fought many enemies over the years, and a surprising number of them have also been "Captain America." These twisted reflections of our hero represent America's fear that we aren't who we want to be, the best of the America spirit. Instead, they are distorted by hatred and greed, the America we do not want to be. This is the story of one such man, Fifties Cap. 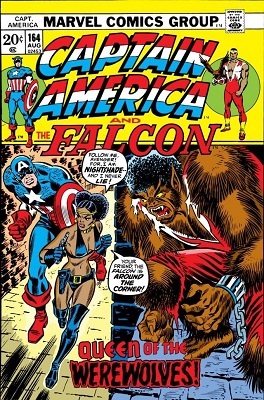 This story is from Captain America #155 in 1972; six pages of twenty. 8 pages out of 24. Okay, to my own surprise, this is the next in my list of my "Accentuate the Positive" posts, and it features some of my least favourite art.... weird huh? Anyway, this is from Malibu Comics Ultraverse, the comic company that Marvel don't like to talk about any more. 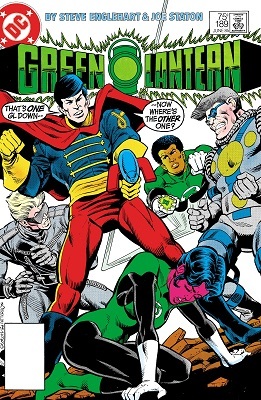 The Ultraverse started in the early 90's, with a slew of titles, some good, some not so good (IMHO of course) but had set up an interesting universe for itself. 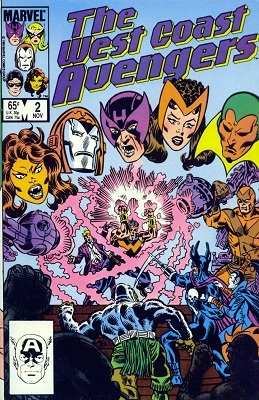 It was then bought up by Marvel Comics, who did a few crossovers which were forgettable or actively not good and no one likes to remember (and for good reason) and then the whole thing sort of got forgotten, which is a shame. Back in the saddle. Surfboard, Whatever. Marshall Rogers and Steve Englehart were in a select group of people that revitalized Batman in the 1970s. The pairing of Denny O'Neil and Neal Adams was first and probably more famous, but the artist Rogers and writer Englehart had a highly influential short run on Batman during the mid-70s that more or less defined how the character was written and drawn well into the 21st century. Englehart and Rogers were something of a dynamic duo themselves, working together on a mid-70s revival of Miracle Man for a while, as well one of DC's earliest direct distribution comics (the one-shot Madam Xanadu) and on early indie comic Coyote for Eclipse. 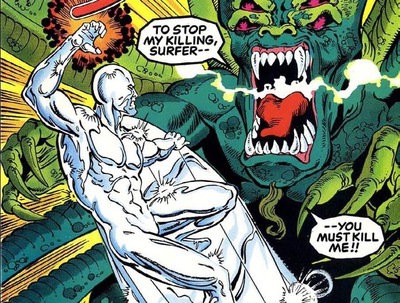 Their longest run together, however, was on a mid-80s revamping of the Silver Surfer. From his first appearance in 1966 to the printing of this story in 1987 (Silver Surfer vol 3, #1), the Surfer had been trapped on Earth. 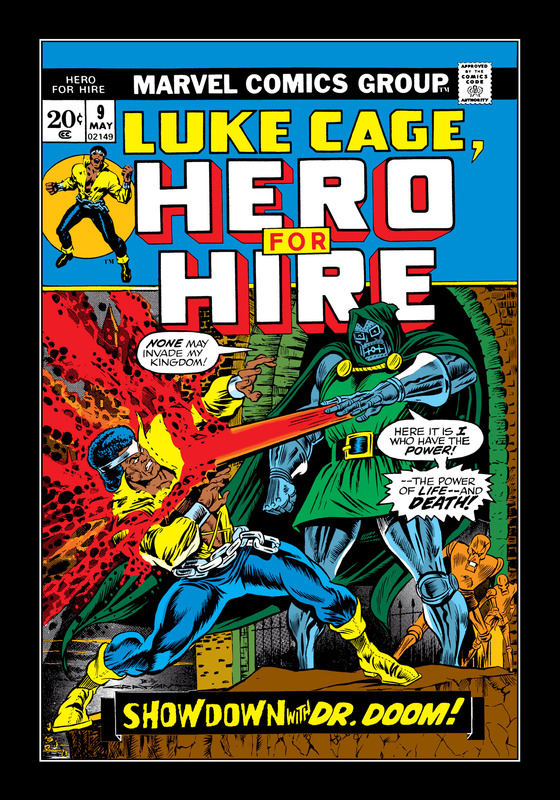 Englehart had a penchant for cosmic-scale stories and spent issue one of the new series liberating Galactus' ex-herald so he could get down to writing some. After hearing that his ex-boss' new gofer, Nova, has been captured by the Skrulls in an attempt to weaponize the World-Eater by extorting him into eating the Kree Empire, the Surfer uses a temporary escape from Earth to negotiate his permanent release. Nova has been stashed in a facility with plotnecessitium vibranium walls that are primed to blow if damaged. Slow and ponderous as he is, Galactus will only kill Nova if he tries to rescue her. The Surfer is a different matter, though. If he gets Nova back, Galactus promises to stop acting like a spoiled child and will let him go on his way. My WORD that is an unusual last panel on that page.